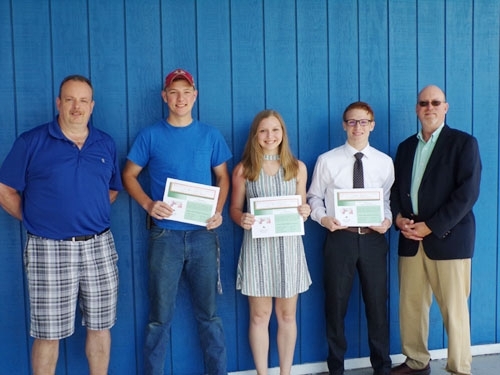 Each year the Greater Valley Chamber of Commerce is proud to present the Joe Wolf Memorial Scholarship to a graduating Senior from each one of our area schools, Athens, Sayre and Waverly. The scholarship is a Citizenship Award and is based on criteria made available to the schools. The recipients are then chosen for their community involvement and volunteerism along with other strong attributes that make a great, young, community leader.